Or by appointment if outside these hours. 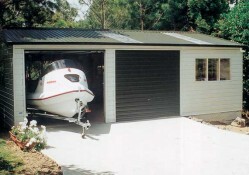 Design, build & garage door specialists. Contact the expert building team at Carswell Construction for a no obligation quote. They can assist you from the start of your commercial, new home build or renovation project right through to building completion - and all the bits in-between! Our experienced team have comprehensive product and building knowledge to ensure your project is efficiently and successfully managed all within one company. 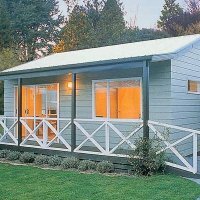 Work with Carswell Construction and be rest assured that your complete satisfaction is paramount to us. Carswell Construction offers comprehensive or flexible building contracts to suit your new home build , renovation project or commercial building needs. We have extensive experience in projects involving both timber and steel framed buildings. 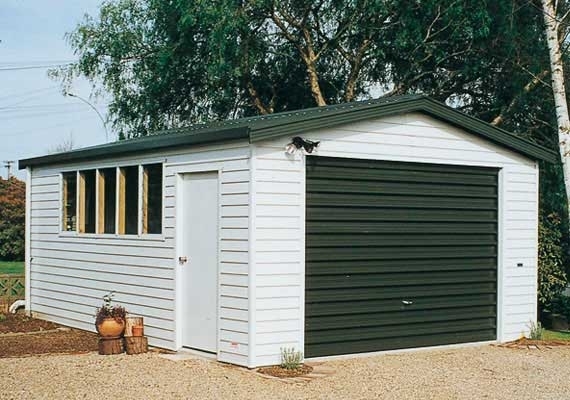 Garage door - new or replacement. 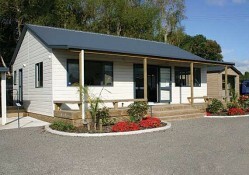 Carswell Construction use trusted building suppliers Skyline Buildings and KiwiSpan NZ Buildings. 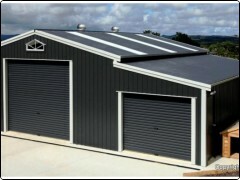 They provide high-quality pre fabricated steel buildings for domestic, farm and commercial use. 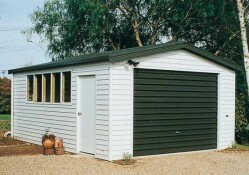 Garden sheds - options all under 10 square metres. 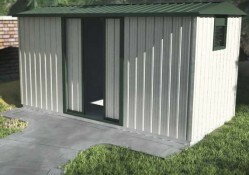 Kit set, assembled, or option to build on site. 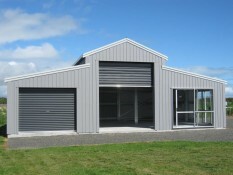 Carswell Construction are the exclusive Garador dealer in the Coromandel and Hauraki area. 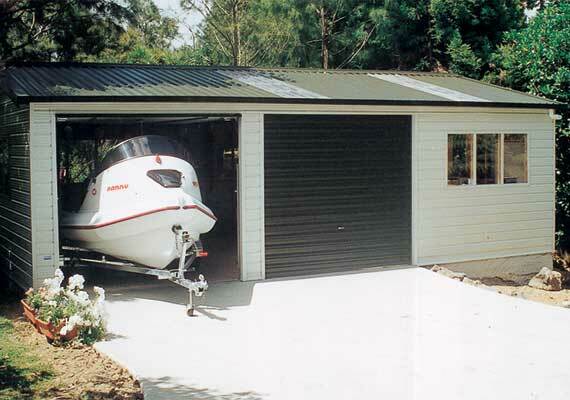 Whether you need new or replacement doors contact our team. 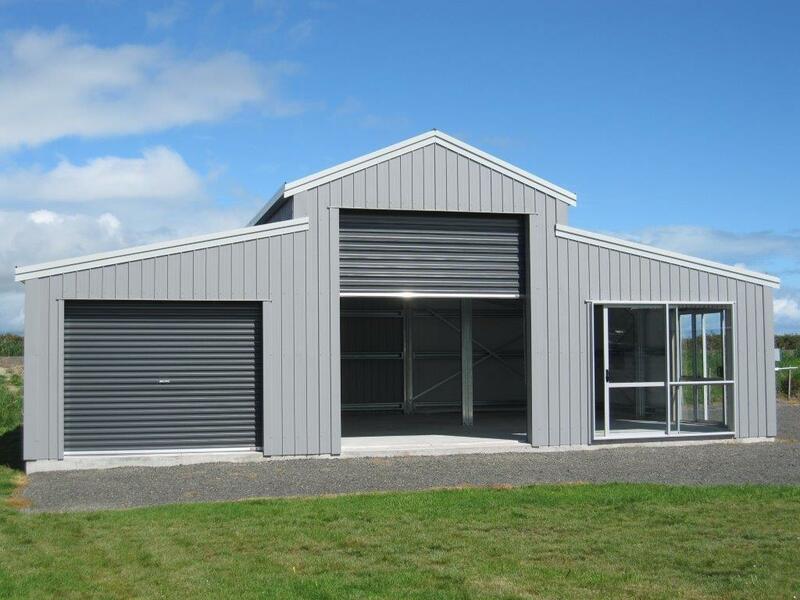 John Carswell and his team have been building on the Coromandel and Hauraki Plains for over 35 years and manufacturing garage doors for over 30 years. 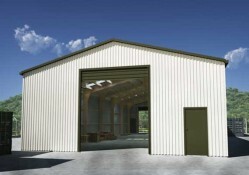 Owner and operator John Carswell brings extensive experience and skill to each building project. He and his team provide practical solutions and excellent project management skills to ensure the success of your building project. John is supported by qualified licensed carpenters and local experienced building and trade sub contractors. 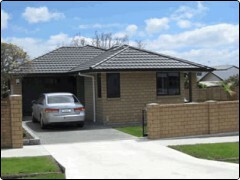 You can have peace of mind and relax knowing that we have every aspect of the design and build of your project covered. 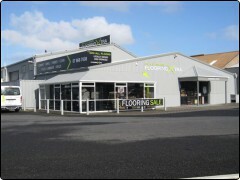 Call us today for a no obligation quote!